PostiveNegatives – True Stories. Drawn from Life. 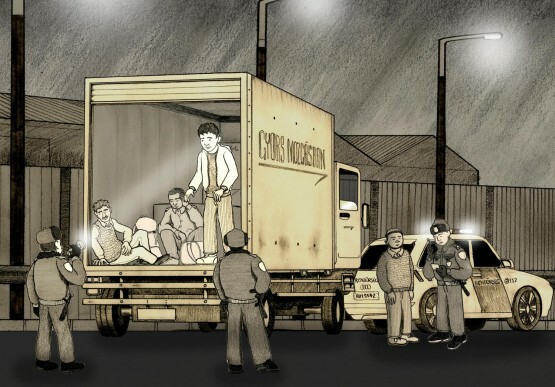 PositiveNegatives produce literary comics about contemporary social and human rights issues. They combine ethnographic research with illustration and photography, adapting personal testimonies into art, education and advocacy materials. 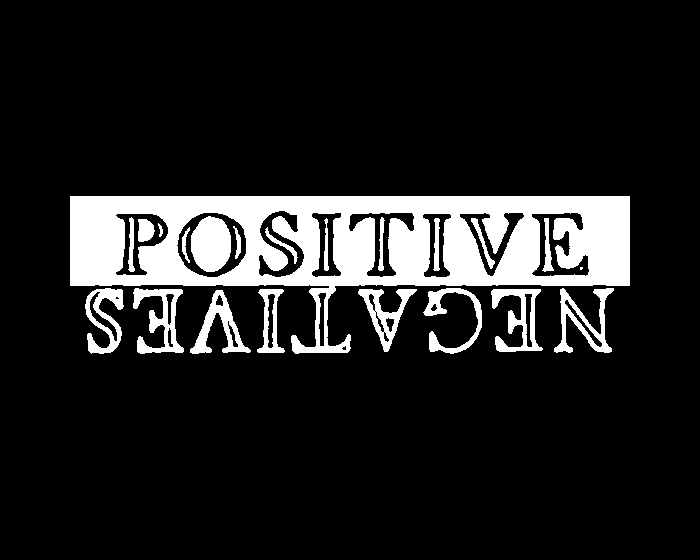 PositiveNegatives was initiated by Benjamin Dix. He worked in Sri Lanka for the UN for four years. When he returned to England he started to write his Phd thesis about the civil war in Sri Lanka. Inspired by Art Spiegelman’s Maus and Joe Sacco’s Palestine, he decided that 50% of the thesis should be made in comic stories, to make it more attractive to people who normally don’t read academic papers. PositiveNegatives write comics that explore complicated and controversial subjects including conflict, migration and asylum. Their work endeavours to combine literature, journalism and education. They are developing online applications and tools for teaching and advocacy that will combine illustrated story-telling with journalism, academic research, official reports and multimedia. In the Human Rights special of Drawing the Times you can read a story that was produced by PositiveNegatives, A Perilous Journey, Mohammad’s story, drawn by Lindsay Pollock and funded by Norwegian People’s Aid.